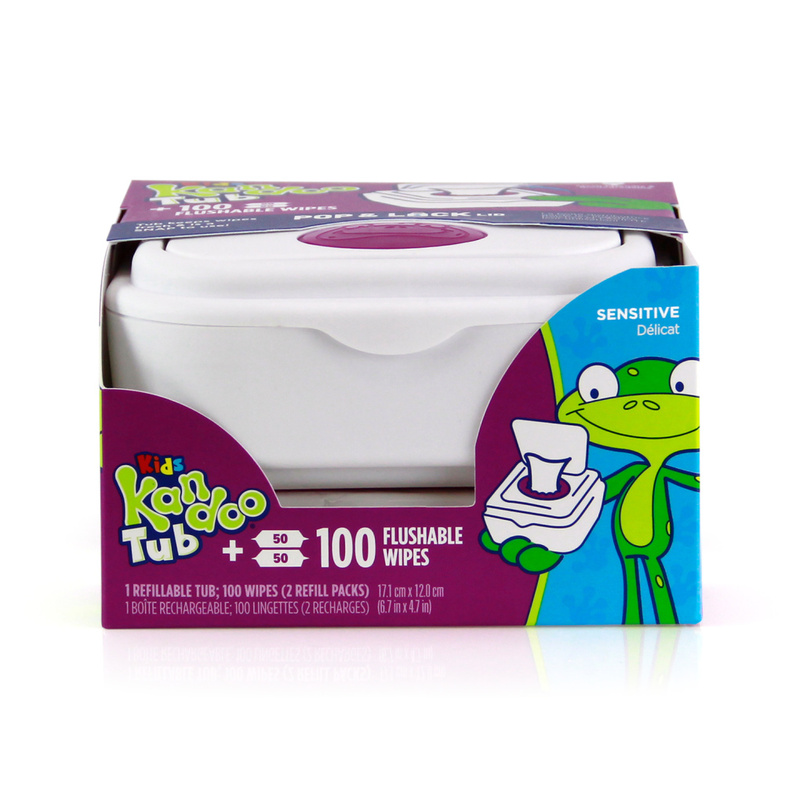 Sensitive 5x Refill Flushable Cleansing Wipes 250 ct. 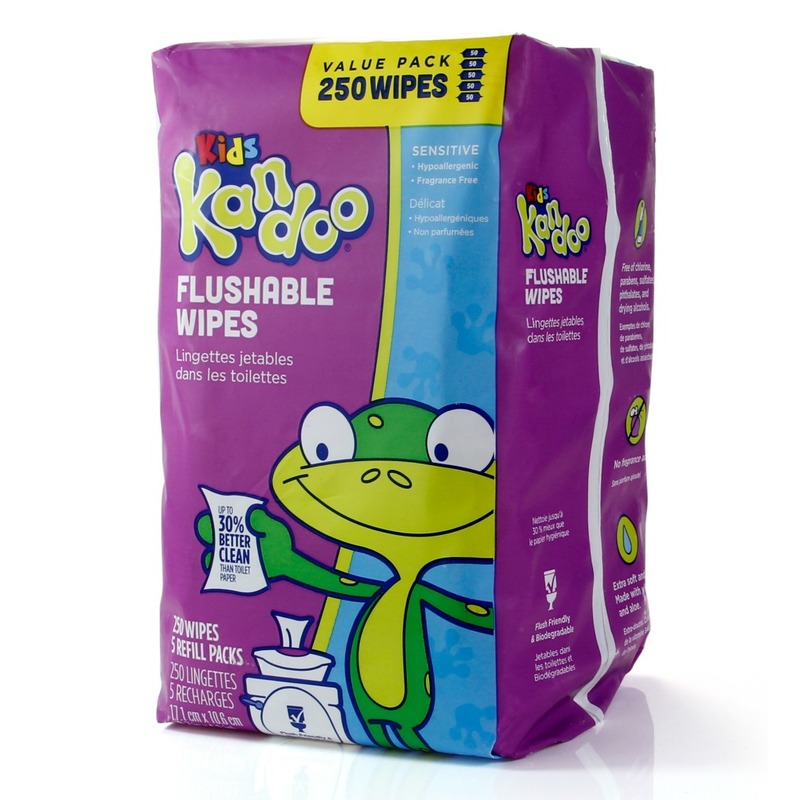 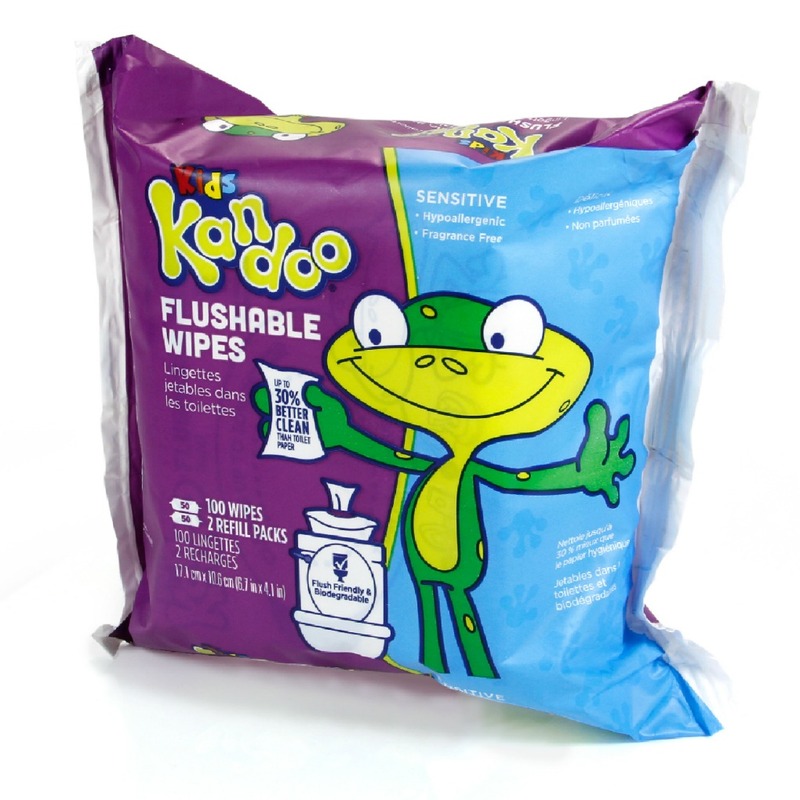 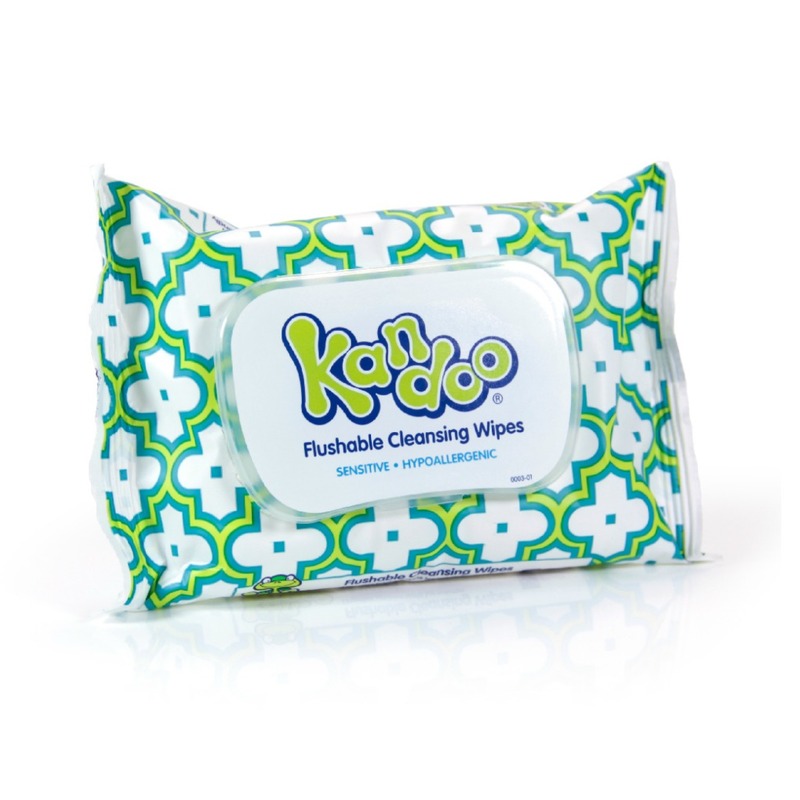 These are the best wipes I have ever found and used!! 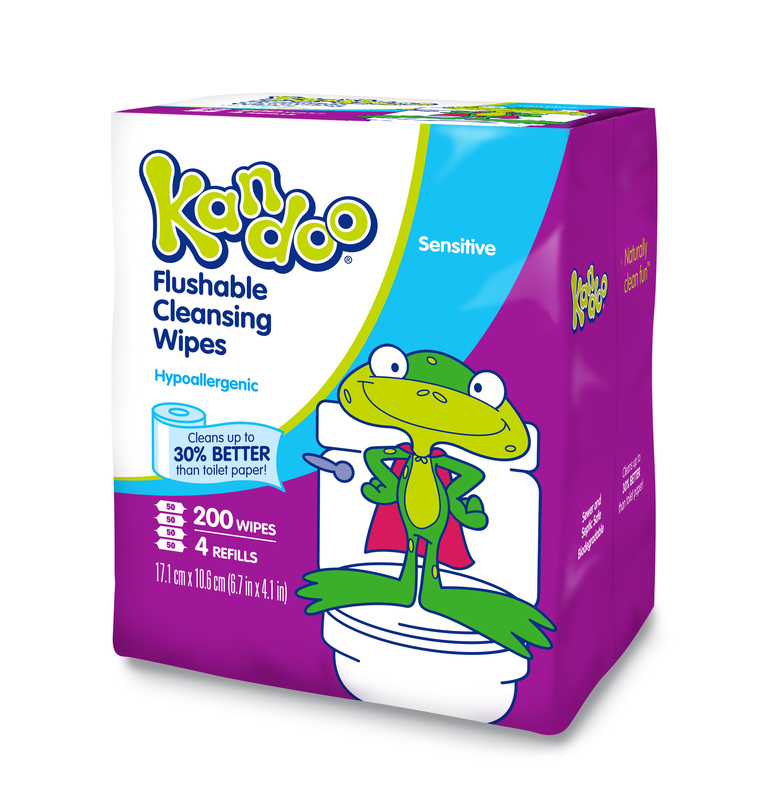 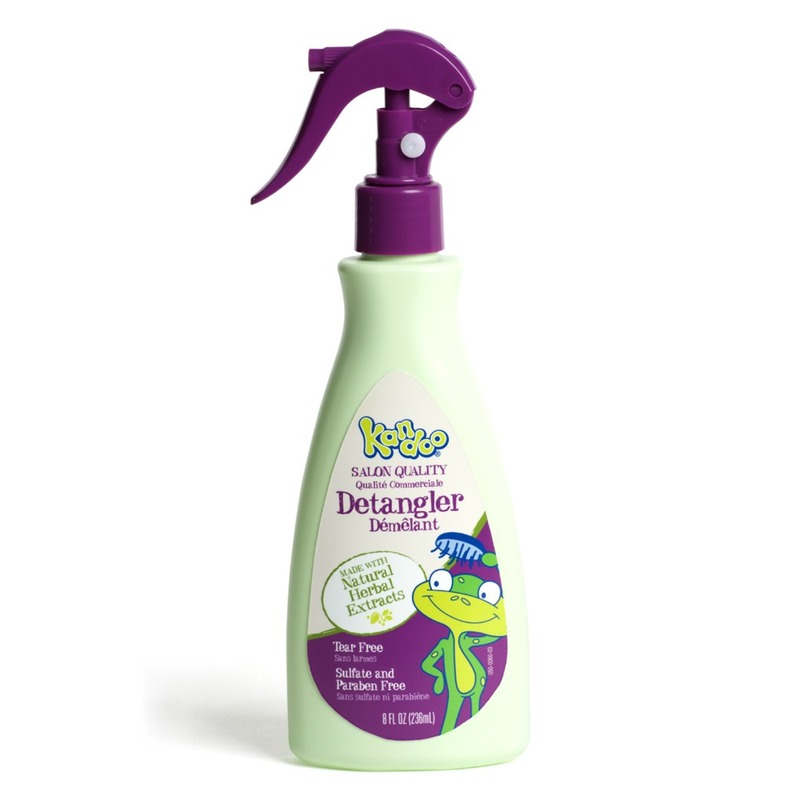 I recommend these to all; Thank You!